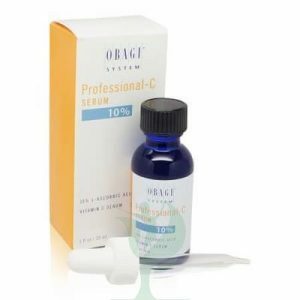 ZO® CEBATROL™ Oil Control Pads are 60 oil control pads combined with an oil control solution, with ingredients like salicylic acid, mandelic acid, glycolic acid, urea, and botanical extracts such as witch hazel. These oil control pads help treat acne by cleansing, exfoliating, and soothing the skin. Doctors such as plastic surgeons and dermatologists recommend ZO® CEBATROL™ Oil Control Pads to their patients with oily, acne-prone skin. Along with other acne products in a treatment program, these pads help treat existing acne and help prevent future acne breakouts. 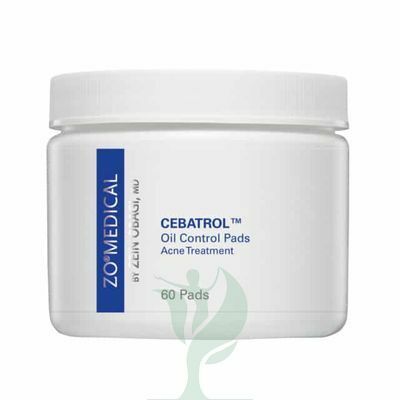 ZO CEBATROL Oil Control Pads, Acne Treatment work by helping to cleanse the skin, unclogging pores to help reduce the chance of acne forming. The textured cleansing pads and salicylic acid help remove dirt and oil from pores, normalizing their size and leaving them clear and less likely to form a pimple. The mandelic acid in the oil control solution is an alpha hydroxy acid with antibacterial properties that help it kill acne-causing bacteria. 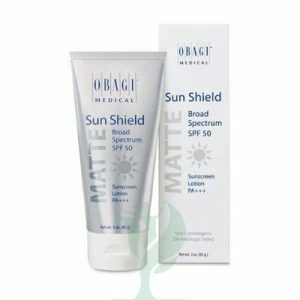 Mandelic acid and glycolic acid also act as a chemical peel, lifting and removing dead skin cells from the skin’s surface, which helps unclog pores and reduce the look of skin blemishes. 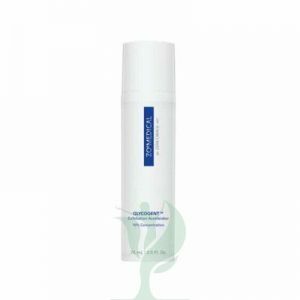 Witch hazel extract helps cleanse and soothe skin, reducing the redness and skin irritation of an acne breakout. Another major ingredient in ZO® CEBATROL™ Oil Control Pads is urea, which helps to moisturize and soothe irritated skin. Together, the ingredients in ZO® CEBATROL™ Oil Control Pads help to treat existing acne breakouts while helping to prevent breakouts.